Play the Popular and Exciting Roulette Online & Keep What You Win! 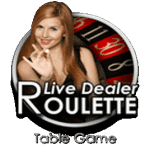 Online Roulette is a game similar to the land based casino table game that we all know and love. 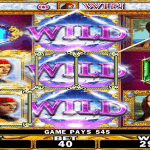 Although the game has now gone digital and can be played on all mobile device from Android and iPhone to iPad or Tablet Casino, those who play Roulette online at Slot Fruity will quickly discover that as much as the game has changed to suit the Digital Revolution, the basic gameplay stays the same: Place your bets on a single number or a wide range of numbers, even or odd numbers, or the colours black or red. Playing an Online Roulette game on Slot Fruity is similar to playing a Roulette in a casino. 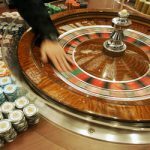 In a casino, in order to determine the number and colour that wins, the wheel will be spun in one direction and the ball in the opposite direction and those who play Roulette have to simply guess the number/colour outcome. 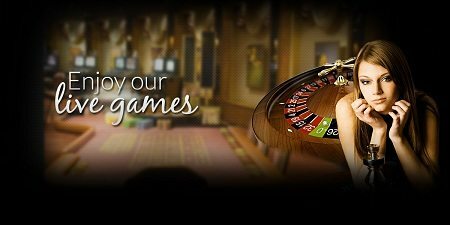 Choose between the instant play Roulette online to receive free bonuses and complementary spins and let the good times roll! 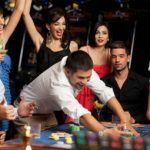 Are the Rules the Same When You Play Roulette Online? 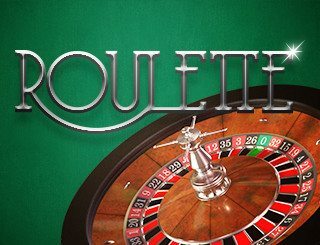 Roulette is a very interesting game with thrilling wins that has made it a firm favourite among online casino fans on Slot Fruity. 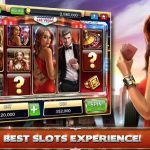 It’s a great game that you should play if you are looking to make money while having fun at the same time. Coin denominations to place your bets start from £1, and go all the way up to £5, £25, and £100 so everyone can get in it to win it without breaking the bank! 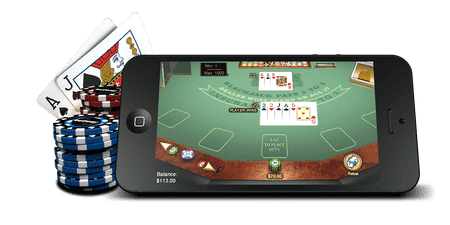 That said, always remember to read the Terms and Conditions: There are certain betting strategies that might not be allowed depending on whether you choose to play for free using casino bonus funds, or in real-money mode. 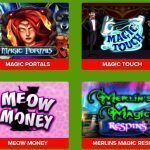 Mobile Roulette UK Bonuses – Get £5 + £500 Online Now!